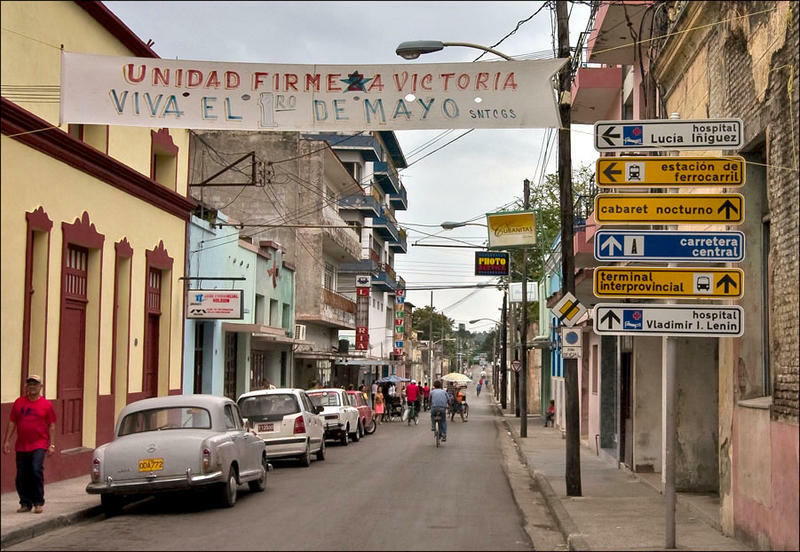 A group of young baseball players from West Hartford are in Cuba for a week to play baseball and distribute supplies in the town of Holguin. 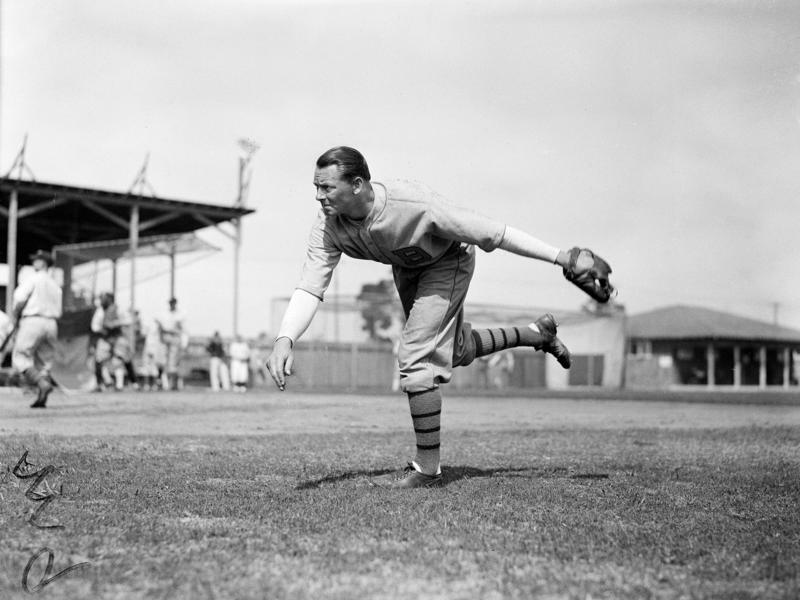 To celebrate the start of the new baseball season, I offer you the poem The Pitcher, by Robert Francis (1901-1987). 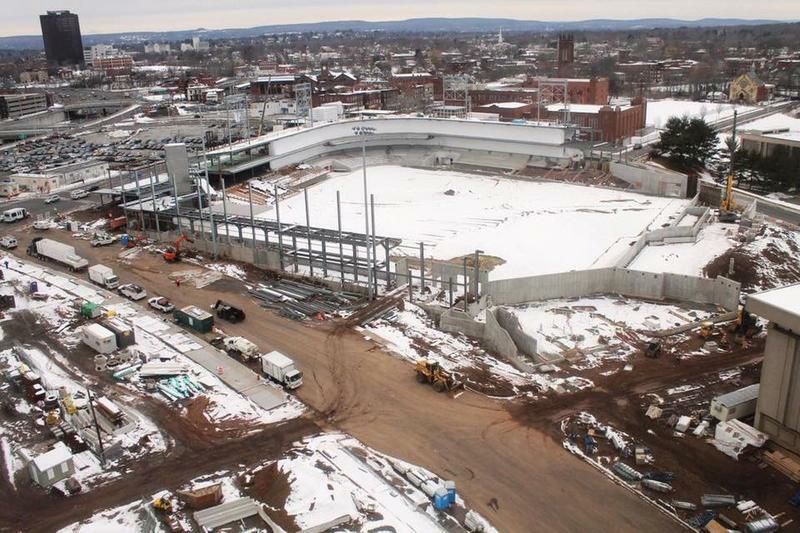 Thursday was supposed to be the home opener for Hartford’s new minor league baseball team, the Yard Goats. 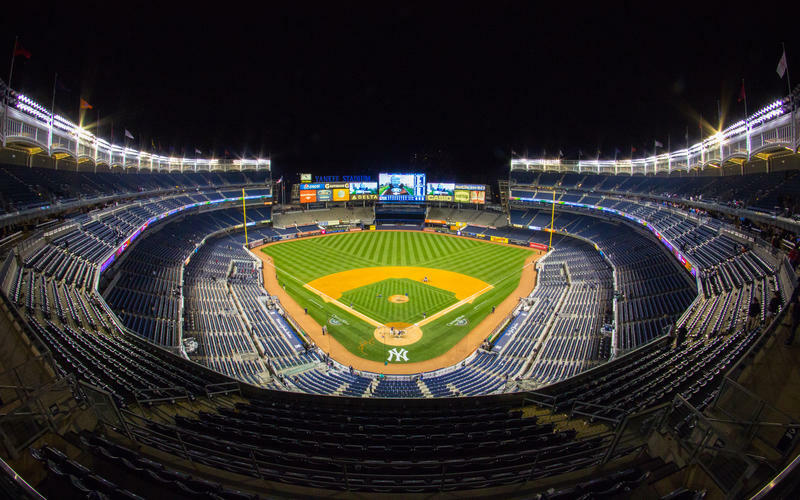 The New York Yankees' opening day game was postponed until Tuesday at 1:00 pm, but some fans were still not be able to watch the game on television. Chicago White Sox first baseman Adam LaRoche abruptly retired from baseball last week with a year and $13 million left on his contract because the team's front office told him he had to stop bringing his 14-year-old son Drake into the clubhouse so much. Then the actual team rallied behind both LaRoches. But it turns out it all happened 'cause Adam's teammates complained about Drake. But so anyway: Aren't people who bring their kids to work with them just the worst? 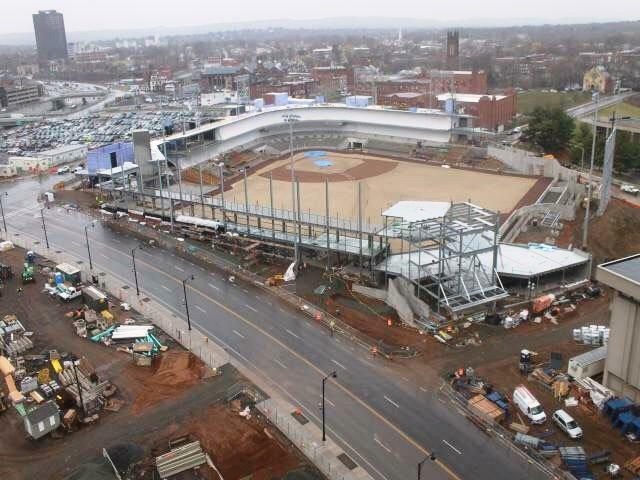 Hartford officials are again asking legislators to pass a state law to help to pay for its new baseball stadium. In Stadium Development, How Much Should Hartford Pay for Land it Took? 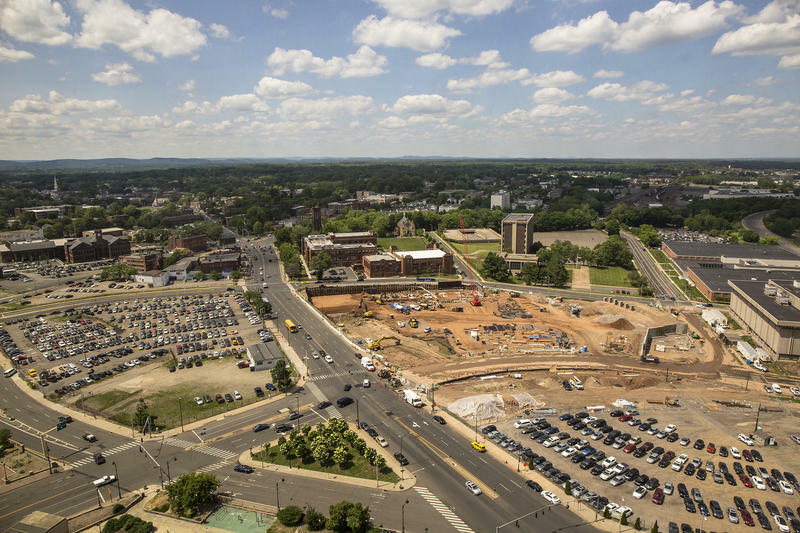 When the city of Hartford needed land for its $350 million stadium and downtown development project, it couldn’t come to an agreement with a certain property owner on a price. So the city took some of the land it wanted by force, and decided to pay $1.9 million for it -- an amount its owner said was "wholly inadequate." Now, the matter is in court, and the two sides are in front of a judge arguing over how much the city should actually pay. 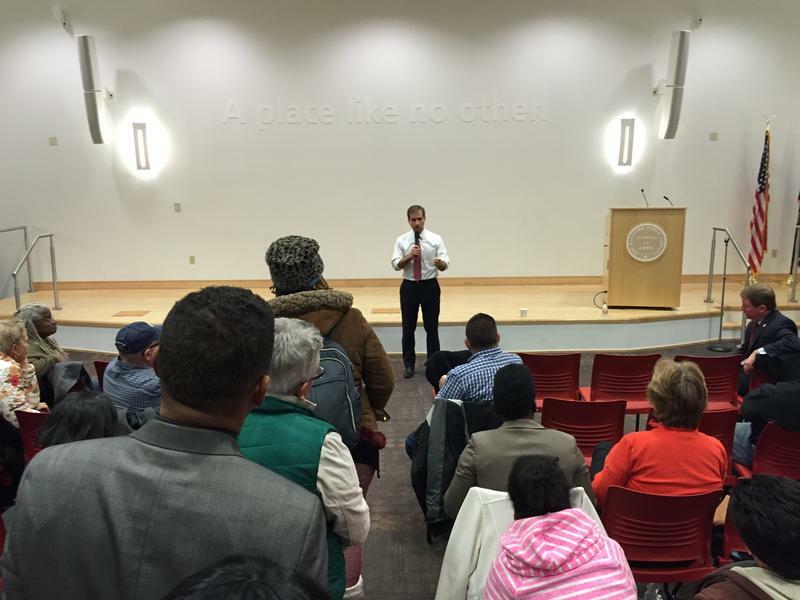 A week after announcing a three-way deal to pay for $10 million in construction overruns at Hartford's new minor league baseball stadium, Hartford Mayor Luke Bronin held a town hall meeting with residents to talk about it. 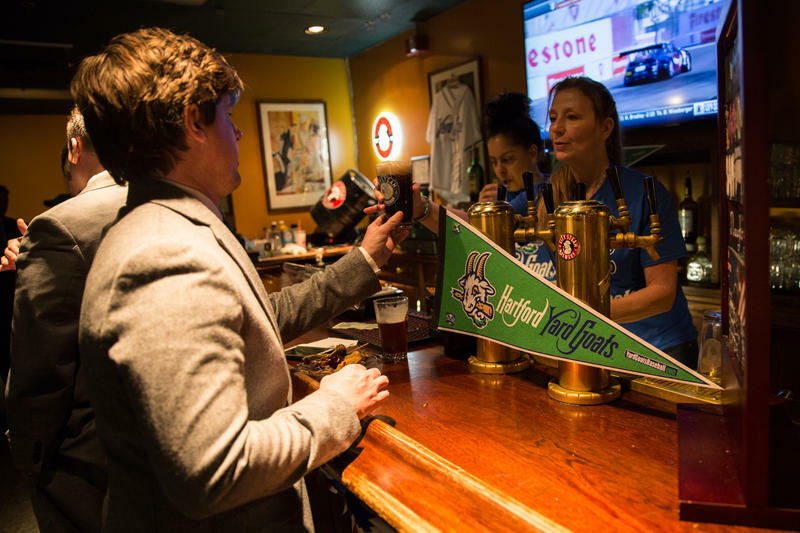 Hartford Mayor Luke Bronin announced Wednesday a deal between the city, the developer of Hartford’s new minor league baseball stadium, and the Hartford Yard Goats that will cover a $10.3 million shortfall to complete the stadium. 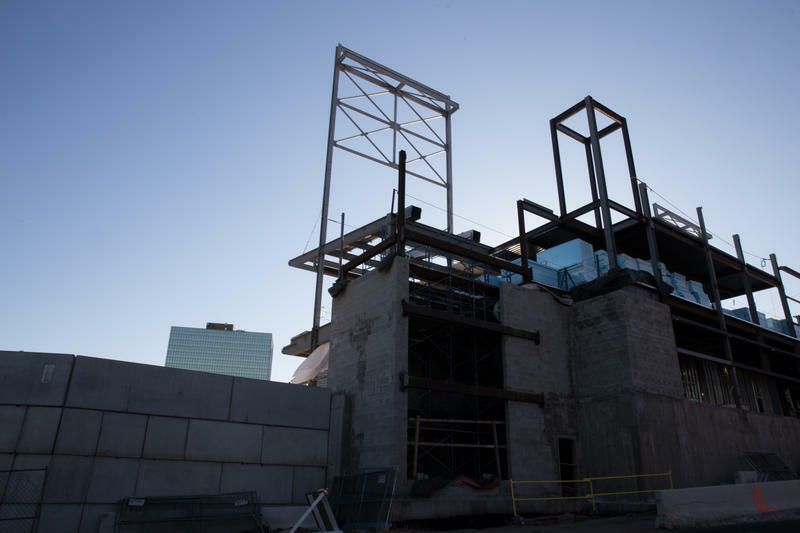 The city said the stadium will be ready for the team's home opener on May 31. The stadium was originally scheduled to open April 7. 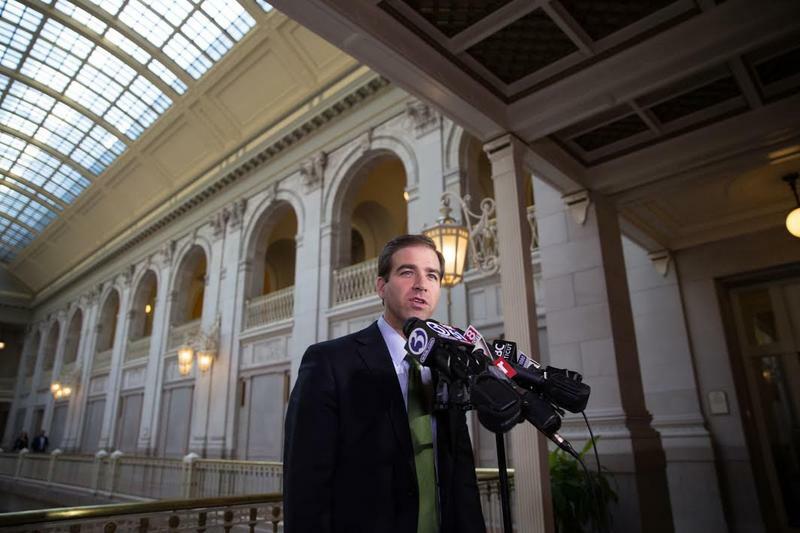 Hartford Mayor Luke Bronin has begun closed-door negotiating sessions with the stakeholders in the new, $56 million minor league baseball stadium that is neither on time nor on budget. There will be two new members of the Baseball Hall of Fame. Outfielder Ken Griffey Jr. and catcher Mike Piazza are being awarded the sport's highest individual honor. "Junior," who hit 630 home runs, had one of the game's sweetest hitting strokes, and his energy and enthusiasm for the game earned him the nickname "the Kid." 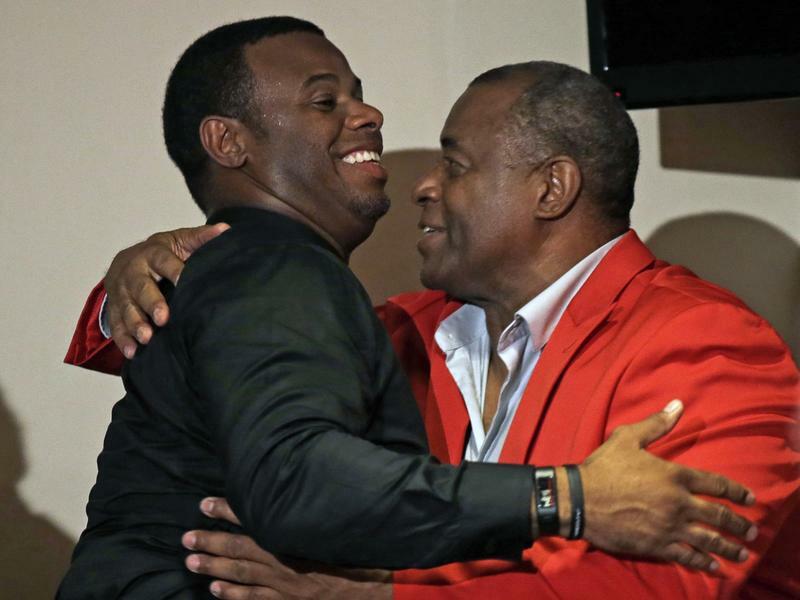 He is the son of slugger Ken Griffey Sr.
Two issues are swirling in the capital city -- one is whether the new minor league baseball stadium will be finished on time and on budget. 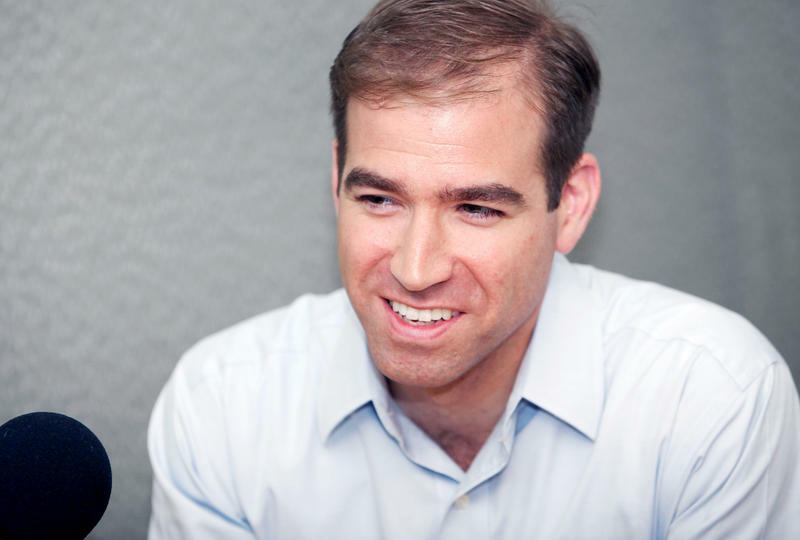 The other is $20,000 raise given to city Treasurer Adam Cloud that nobody seems to remember. And, soon, Hartford will have a new mayor in place to deal with both. Hartford Stadium Developer Says City Breached Agreement; City Calls Claim "Bogus"
Faced with concerns that the minor league baseball stadium the city wants built may not be on time or on budget, the stadium’s developers said that the city “breached” its agreement by failing to give the developer complete control over the project. But the city said the developer's claims are "bogus." 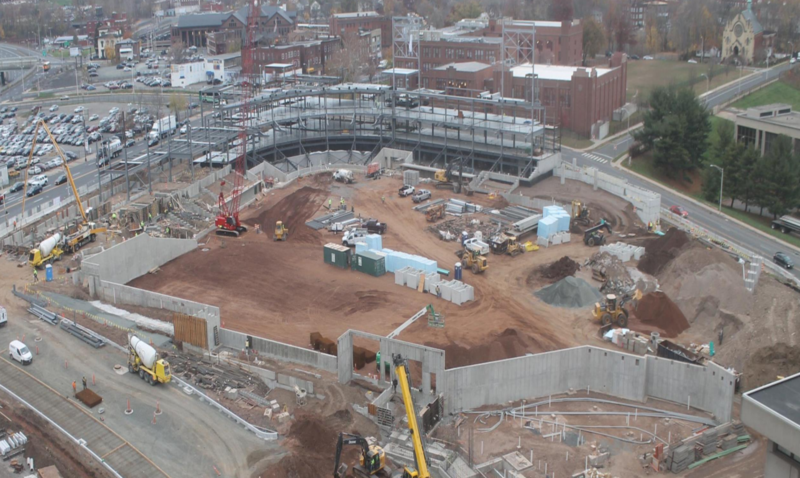 The head of the Hartford agency overseeing the new $56 million minor league baseball stadium project said he is concerned that the project won't be done in time for opening day in April. But the stadium's developer said that's not the case. 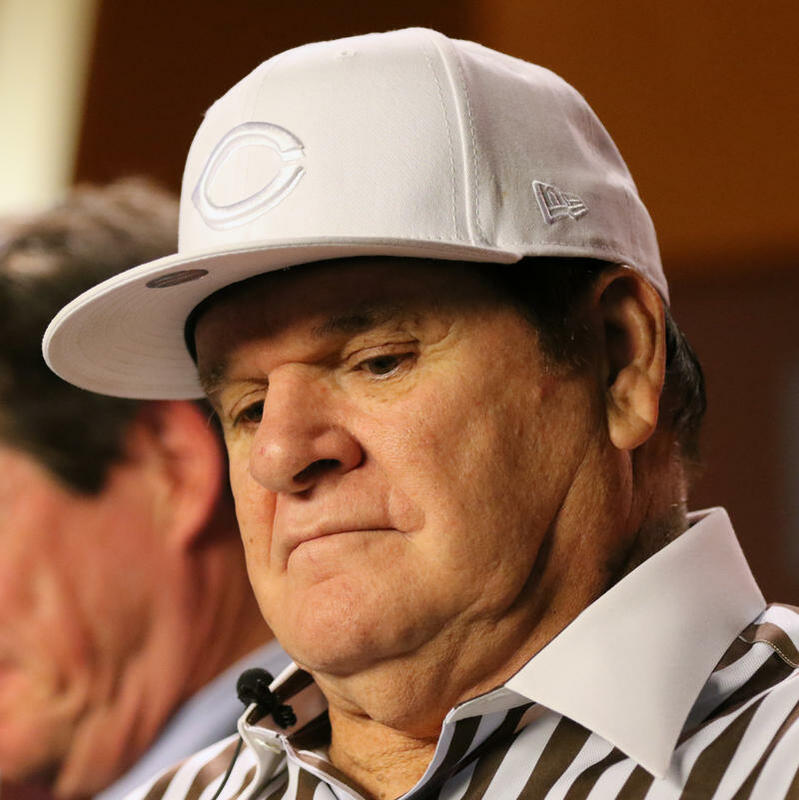 Major League Baseball Commissioner Rob Manfred announced Monday he would not lift the ban on Pete Rose, meaning the legendary hitter also will not be eligible for the Hall of Fame, according to current rules.